home / location & lifestyle / blog / question: what is living in a master planned community like? question: what is living in a master planned community like? Answer: Life in a master planned community is great! Living in a master planned community offers many advantages not met in other neighborhoods. At Brunswick Forest, residents find that life is relaxing and active at the same time and perfectly nestled just minutes from Downtown Wilmington, NC. Brunswick Forest was recently named one of the 50 Best Master Planned Communities in the US by Where to Retire Magazine, only adding further recognition to this successful and sought after community. 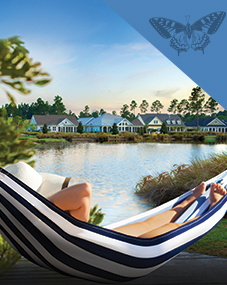 Master planned amenities are plentiful and top-notch at Brunswick Forest. 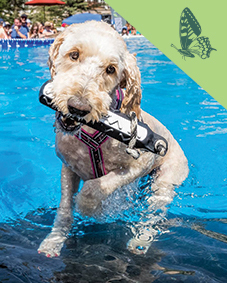 Choose from an array of excellent resort style amenities that are located throughout this beautiful coastal community. Brunswick Forest offers 100+ miles of walking and biking trails, an 18,000 square foot Fitness and Wellness Center with two pools and tennis courts, and an 18-hole Championship golf course just to name a few. Residents who have chosen to live in a master planned community, Brunswick Forest in particular, experience lifestyle, amenities, convenience and distinguished real estate all in one place. With convenient shopping and medical services located at the entrance of Brunswick Forest in The Villages at Brunswick Forest, residents are able to shop, dine and even grab a cup of fresh brewed coffee right at their front doors! 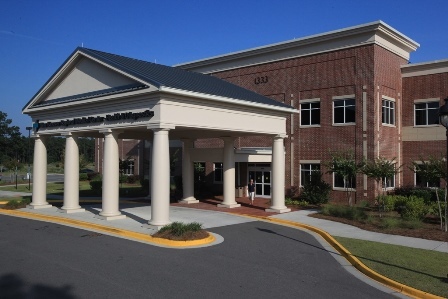 New Hanover Regional Medical Center is a 40,000 square foot state-of-the-art medical center that offers physician and outpatient resources and care all within the Brunswick Forest community. Take a quick bike ride or drive to The Villages for any of your everyday needs like, banking, pharmacy services and groceries, all located within the master planned community of Brunswick Forest. Life in a master planned community is convenient, lively and offers the best in amenities and real estate!